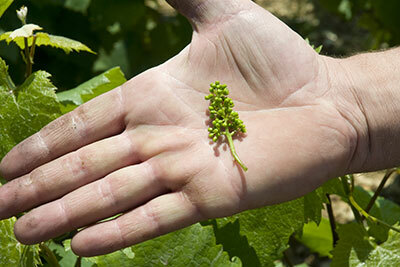 Small village of the Hautes-Cotes, Nantoux is the first town after Pommard. 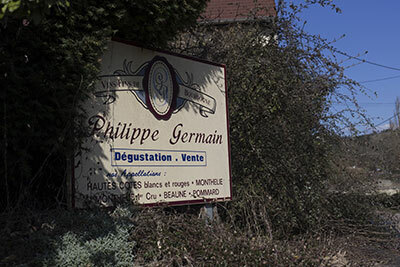 The Philippe Germain area has a medium altitude vineyard in the village which combines forests, vineyards, crops and livestock. 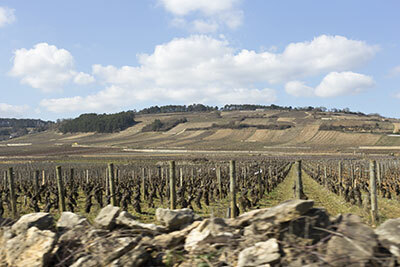 Close to Meursault and Beaune (8 km), Nantoux is located in the heart of the Burgundy vineyards. Easy to reach, since it’s near the Beaune-Hospices exit, this village offers a peaceful haven for tourists who will enjoy the different houses, roads and trails while participating in winery tours to discover regional wines. 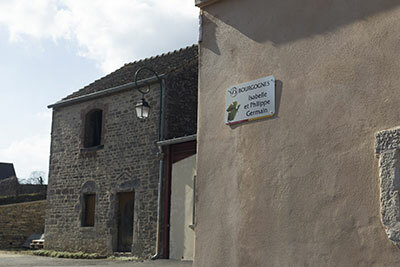 Contact without delay Philippe Germain area to schedule a cellar tour or a tasting session, by phone at: 03 80 26 05 63 or email.